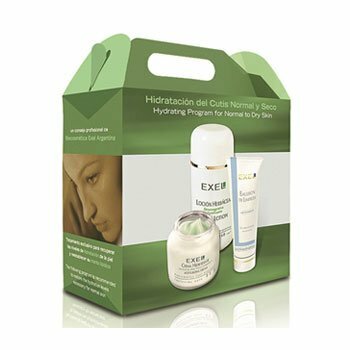 The Hydrating Program Kit contains the following EXEL products. 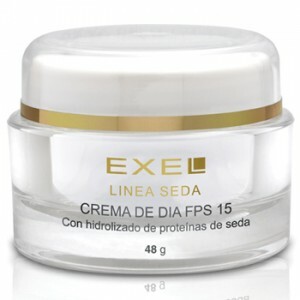 This program returns hydration and firmness alike to that of young and healthy skin. 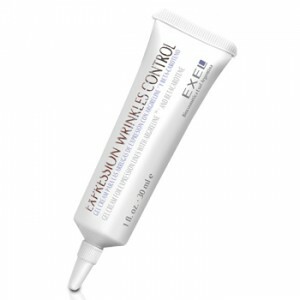 Fine wrinkles are reduced and elasticity improves. 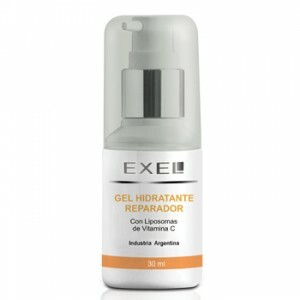 Skin is revitalized, making it look luminous and replenished.